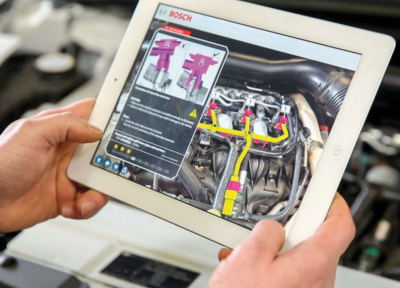 Augmented Reality will Engage Customers! Enhance your story with an AR Experience. Let your marketing materials or customer surroundings come alive with video, holographic images or 3D animation. Be different, tell your story in a whole new way. Tell your story through animated characters brought to life through AR. Capture your audience with an animated 3D models or holographic images that come alive on their marketing or advertising materials. Create mind-boggling AR Media Content when your information comes alive with animated characters, 3D Models, Video and Holographic images popping off the pages. Let us create an AR Application to enhance and show off your ideas. Create awarding winning AR Content for marketing, print/mail campaigns or on-site customer experiences. Create an AR enhancement that brings Video, 3D Models, Animations and Holographic images to your existing materials. Don’t re-write it, create an AR Experience! Copyright © 360 Alley. HoloLens is a trademark of Microsoft Corporation. Moverio is a trademark of Epson.